I collect the bread and cake tins. These are small size loaves tins. 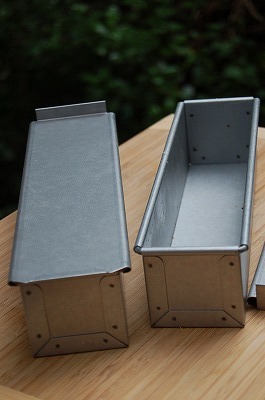 It is a 6cm x 6cm x 25cm loaf tin. I got them when I went to Japan on November. I was away NZ for 2 weeks, and I was visiting my family and friends in Japan. This is a small square and long loaf tin. It is cute!! 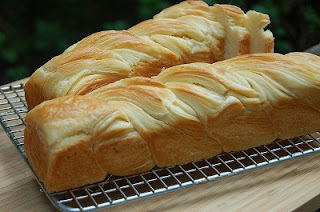 I made Danish loaves with them at first. This loaf is laminated with butter. Crust is crispy like pastry, and crumb is soft with full of buttery taste. On the process, it takes lots of works and time. I folded the dough twice. 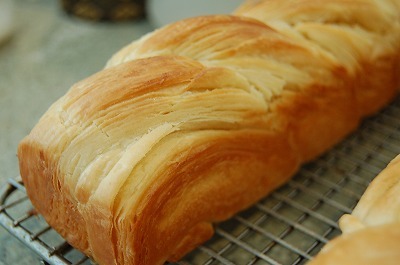 Compare to croissant, it is folded 3 times. Because I wanted to enjoy soft crumb. 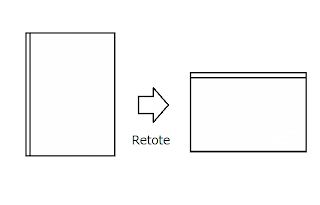 I made less fold. I needed to keep the dough cool. Butter starts to melt from 40℃. Even handling with my hands, it starts to melt. So after fermenting, one step processing and rest it in the freezer. And I mixed bead flour (11% protein) and plain flour(10% protein) to make crust crispy and light. But it is possible to make it with only bread flour. 1. 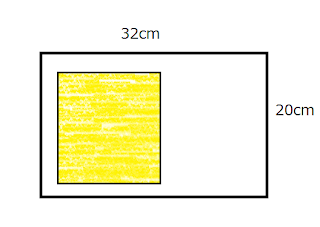 On the floured counter(put enough flour on the counter and the rolling pin), roll out the butter in a 15cm x 18cm rectangular. 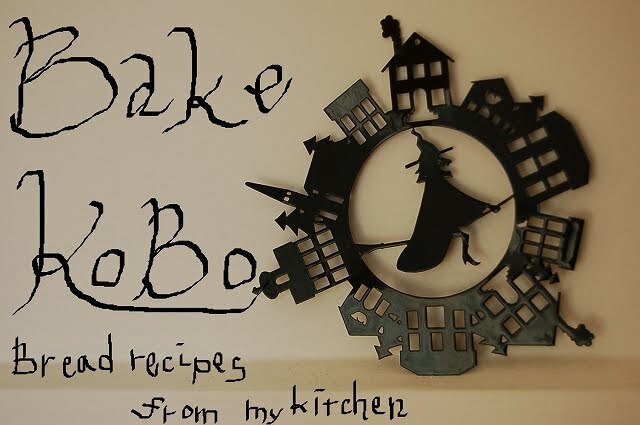 Sprinkle flour on top, wrap it with plastic wrap and place it in the fridge. 2. 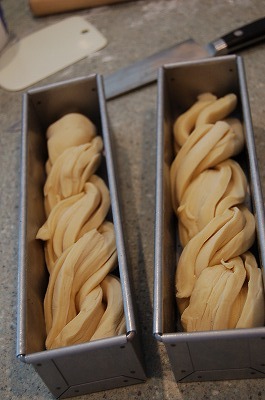 In the mixer or bread machine, combine the all dough ingredients except butter. Knead it 10 minute. 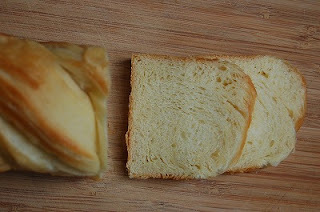 Add butter, and knead it another 5 minutes, it can be stretched a paper thin“windowpane. 3. 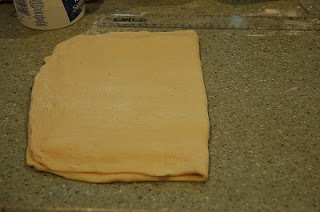 Transfer the dough in a container with cover and proof it at warm room temperature for 1hour, until it becomes double size. Then transfer it in the freezer for 15 minutes. 4. Pour the dough onto floured counter, then deflate it. 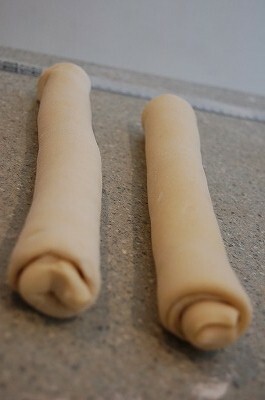 Roll it out with rolling pin in 32cm x 20cm. Place the butter sheet on it. 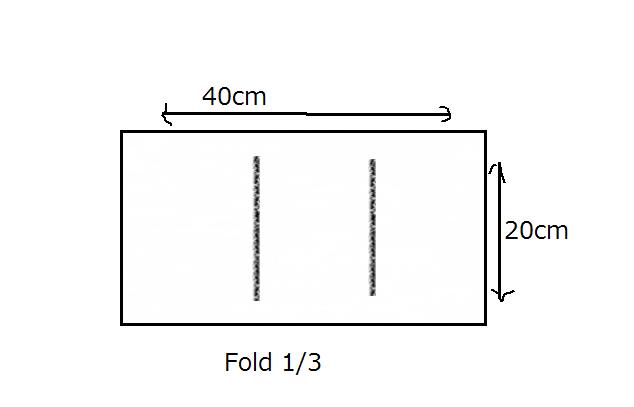 Fold in 1/2. Seal it tightly with your finger tips and take air out. Pound it with rolling pin gently to adjust the dough and butter. Wrap it up, place it in the freezer for 10 minutes. 5. Place it back on the floured counter. 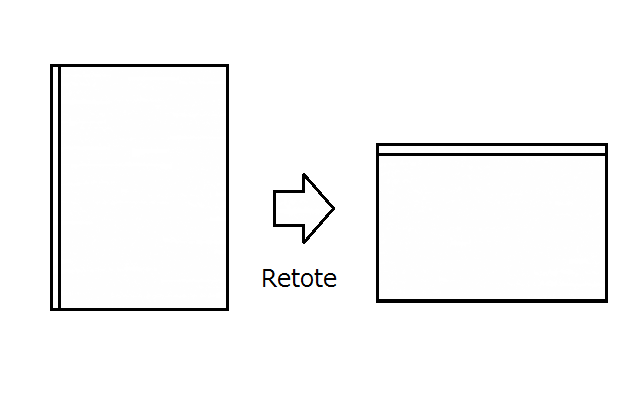 Retate it. It might be hard to roll it out at first. Pound it, Gently and slowly, roll it out in 40cm x 20cm. 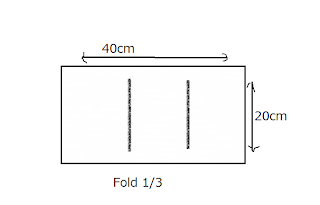 Fold it in 1/3. 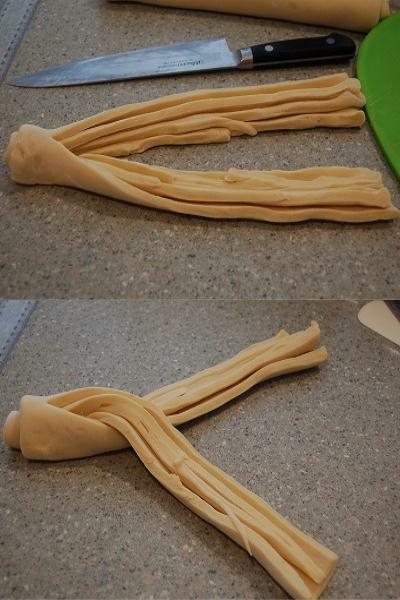 Wrap it and place it in the freezer for 10 minutes. 6. Repeat 5 process. After wrap the dough, place it in the fridge for 20 minutes. 7. 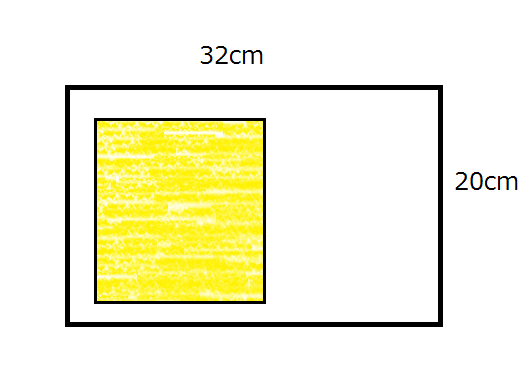 On the floured counter, roll it out in 30cm x 30cm square. Roll it from cut side. 8. 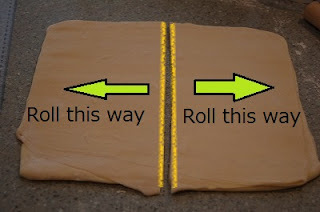 Cut them into half but don't cut completely. Set them into the oil coated tins. 9. Place them with on the warm place(30℃) for 60 minutes. Try not to dry the dough out. 10. Brush the egg wash.
Bake them at 200℃ for 20 - 25 minutes until it becomes golden. 11. Cool it down on the wire lack. Take them out from the tins. I placed it at Yeastspotting. Looks delicious as always. I am always looking forward to your blog entries. Thank you so much for sharing your knowledge! Whoa... thank you so so much Makoto-san!! Lately, I am into making my own danish bread but... I didn't know your technique. Your braid looks gorgeous.